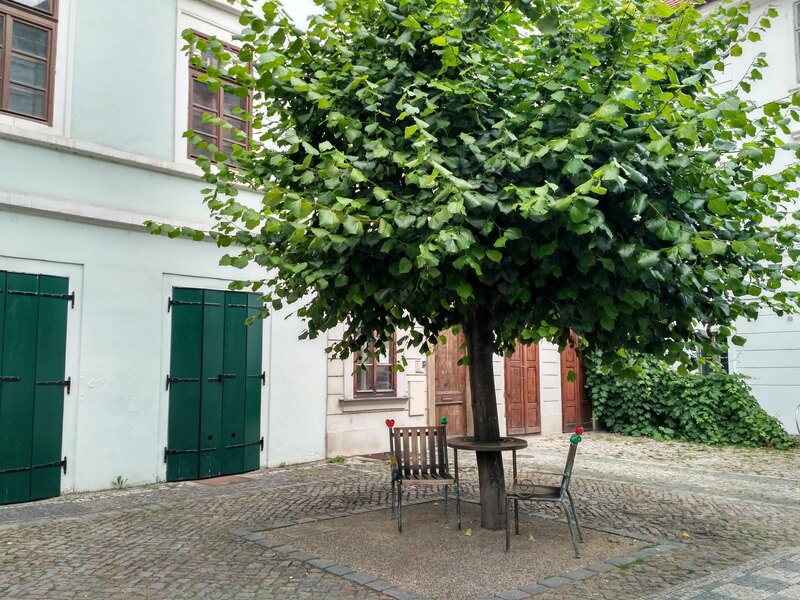 Two chairs and a table around the trunk of a linden tree on Maltese Square (Maltezské náměstí) are dedicated to former Czech president Václav Havel. Stop by and take a short break here, and think back on the life and legacy of this great man and his part in Czech and international history. The table and chairs, decorated with Havel’s symbol – red hearts, were designed by architect and designer Bořek Šipek.